Summer is over, and now it’s time for the Autumn brides to shine! As temperatures cool down, florals become richer, more textured and completely romantic. 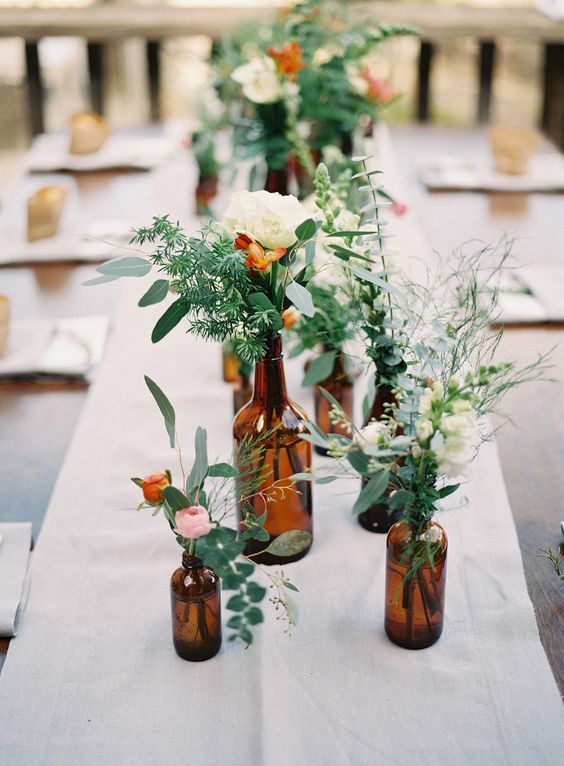 Cool weather brides seem to opt for wilder, less formal arrangements that evoke enchantment and whimsy. We’ve collected some of the top flower trends for Fall 2017 so you can add these unique finishing touches to your special day! Deep plums and burgundies give any bridal bouquet an elegant, rich feel. These jewel tones have truly become the new fall neutral. Combine Red Dahlias and Ranunculus with ivory Garden Roses for a bouquet any bride would be proud to carry down the aisle. 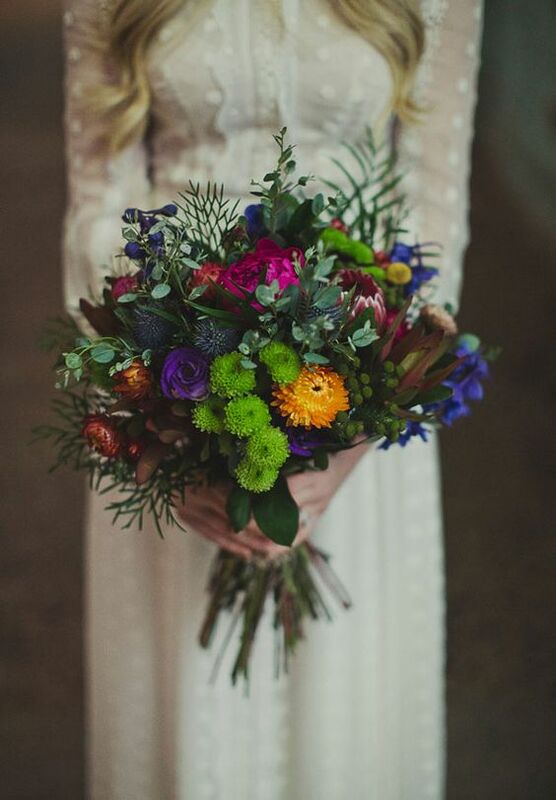 Or have fun by mixing and matching a variety of jewel-toned flowers for a truly unique look. Tabletop arrangements are looking leafier and leafier as we had into the Fall wedding season. With so many varieties to choose from, greenery can add much needed texture to your reception decor without adding cost. Classic greens include Eucalyptus, Succulents and but also try Foxtail Fern Greens and ivy for something fresh. The best part? Greenery was named 2017’s color of the year by Pantone, so your wedding will be right on trend! 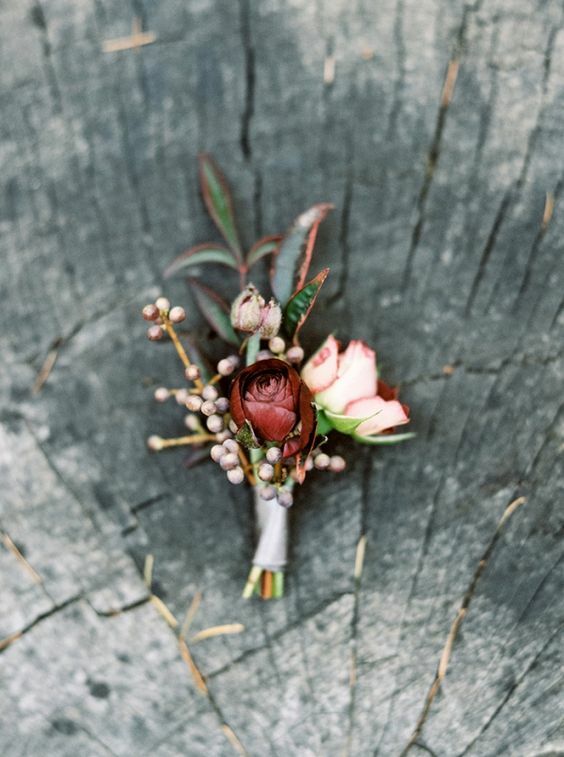 To really complete your woodland theme, use seasonal berries in your boutonnieres or twist branches in your centerpieces. Subtle pops of color and texture can add a unique visual element to your floral decor that your guests won’t soon forget. 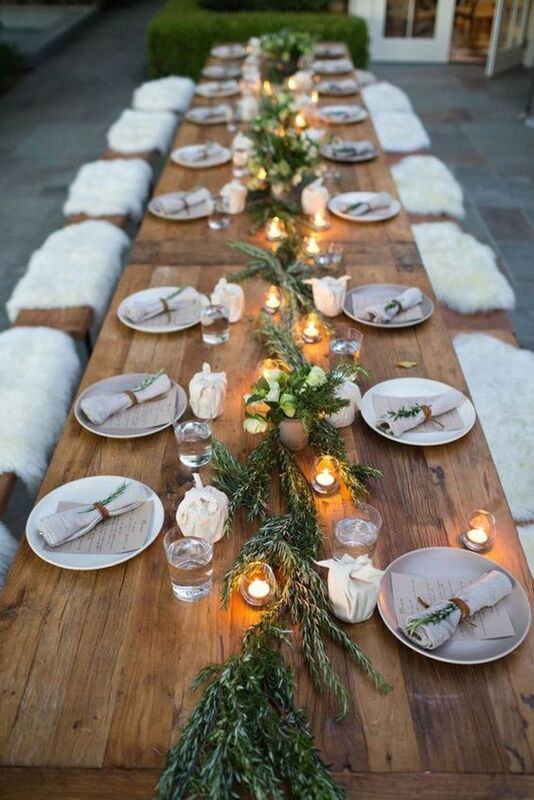 Small trees and bushes can also add a beautiful visual effect to altars, head tables and dance floors. 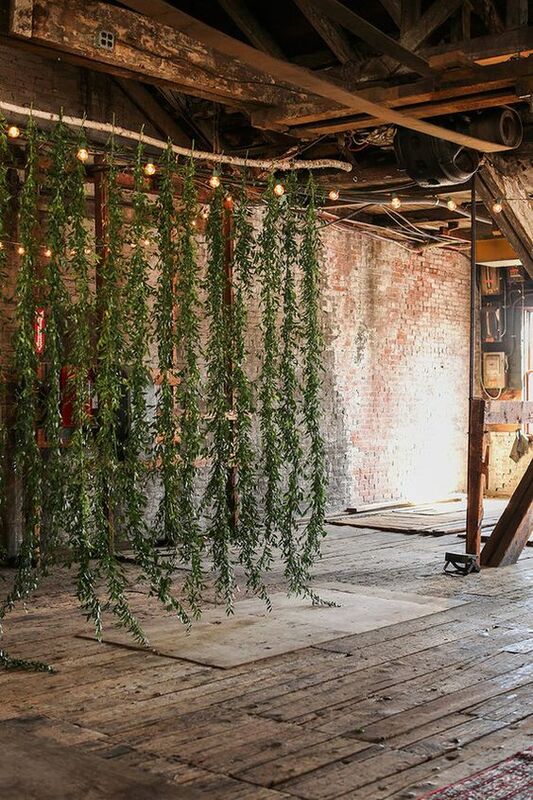 Also, you could dangle your greenery behind the altar or head table to magically transform your venue into a magical forest. Or create a fun photo opportunity for guests! Feeling inspired? 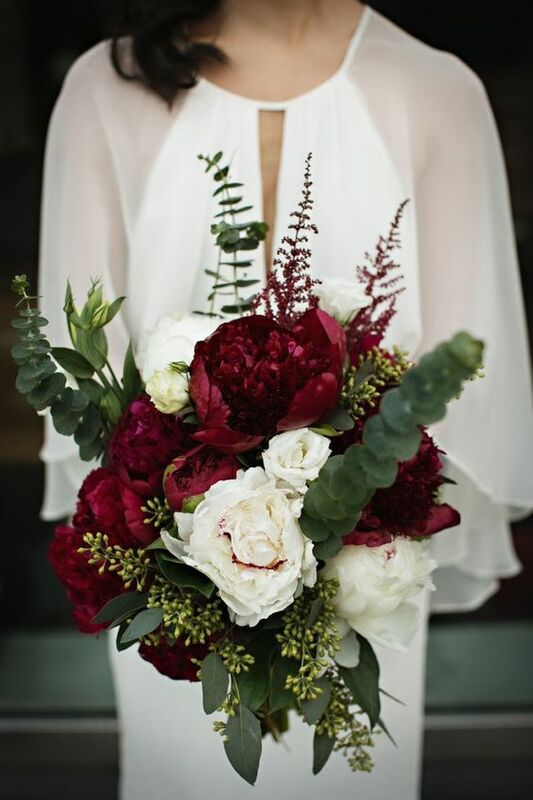 The talented florists at Bunches Direct can help bring your romantic Fall wedding vision to life. Or use our bulk order option to create your own DIY masterpiece! This entry was posted By :admin // Tuesday 12 September 2017 3:54 // 2 comments.